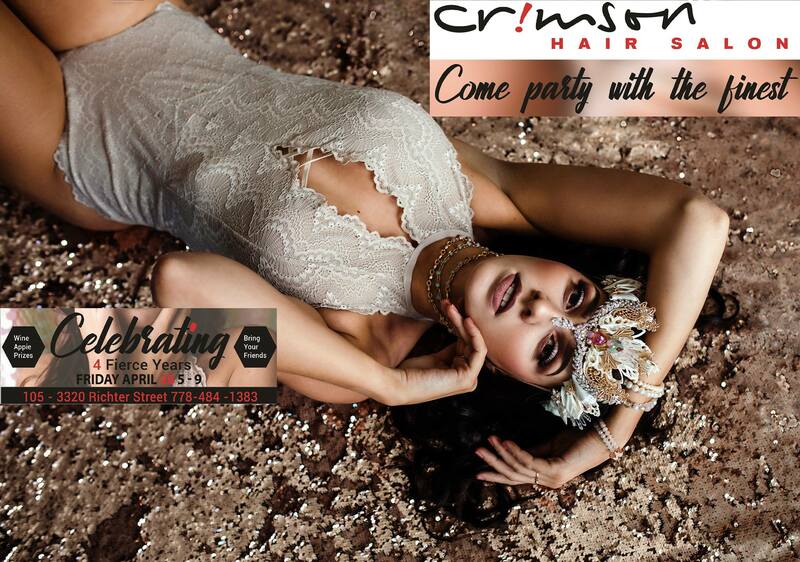 Crimson Hair Salon is a new, upbeat, high end salon that stands out from the rest. We are located in the trendy Lower Mission surrounded by Kelowna’s top rated beaches, boutiques and cafes. 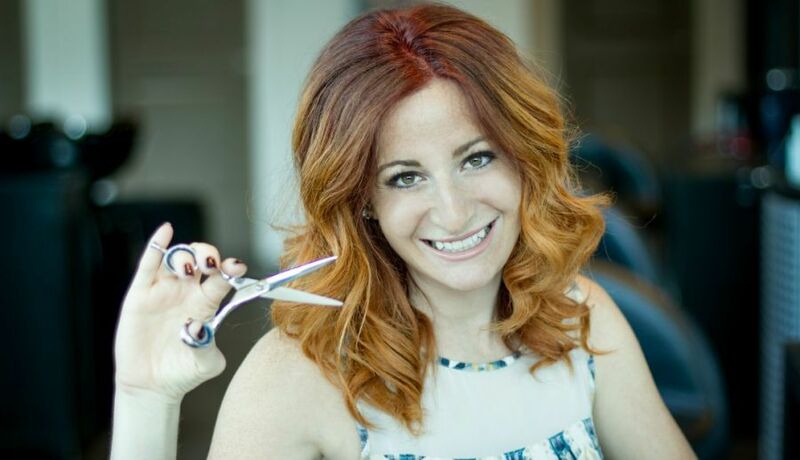 Our hair salon boasts excellent service provided by our highly educated stylists. 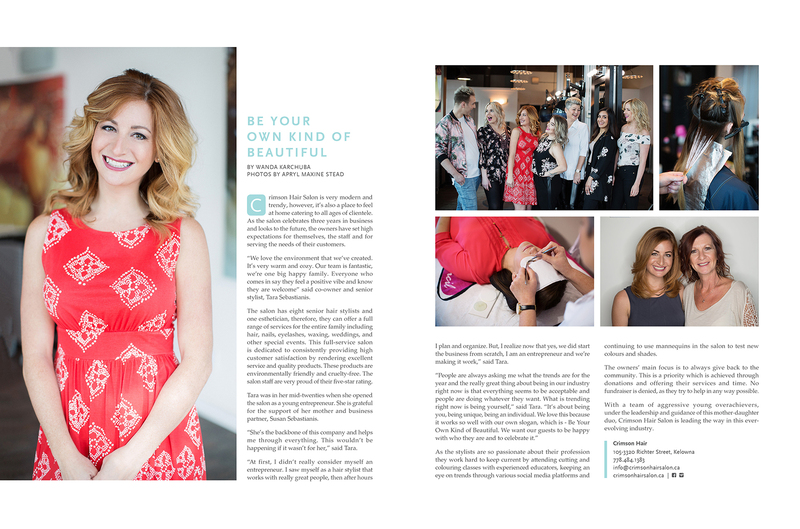 We offer a luxurious client experience in a calming and beautifully designed salon. We strive to maintain a great reputation by focusing on continuous education and staying knowledgeable, innovative and progressive about services, products and changes in a society that is constantly evolving. Not only haircuts and styles, but atmosphere, music and customer service all play an important role in the experience we aim to create for our guests. 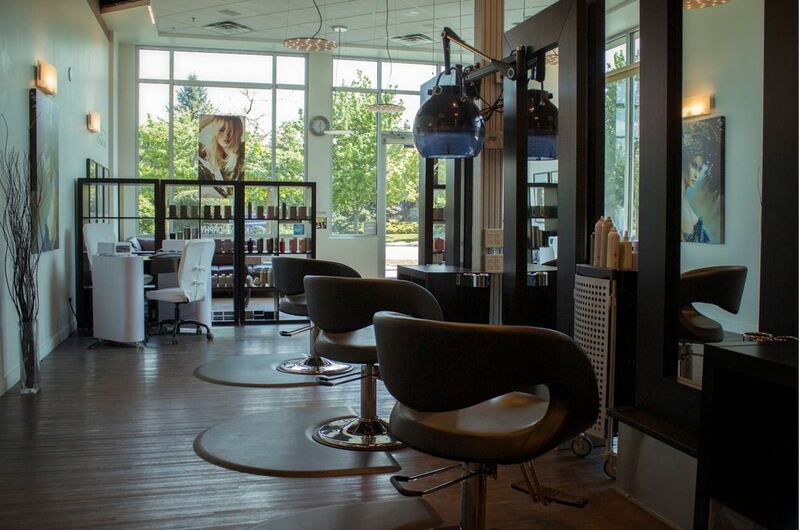 Stimulate your senses and mind in a place that diversifies itself from the common hair salons in our city.